Spectrum Online Training is now available! Can I use this video to recertify for my C3P status? Yes! 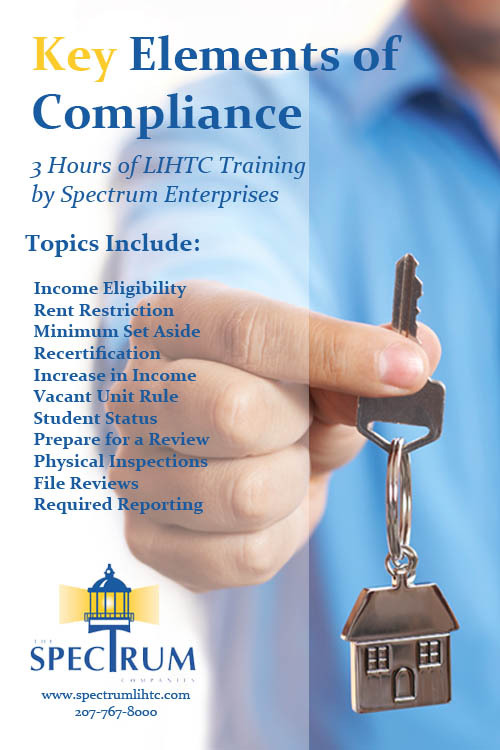 This 3 hour training video will qualify for 3 credit hours for the c3p recertification. And the $50 recertification fee is waived because you are training with Spectrum! Can I stop in the middle of the video if the office gets busy? Yes. You can stop and start the video, or watch again, as many times as you need to within a 48 hour period.